Interested in our Referral Program? 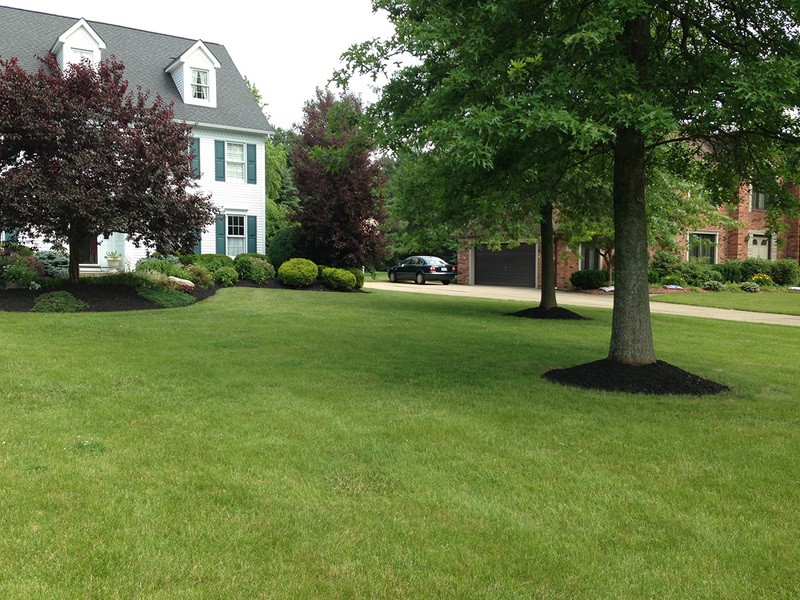 Our growth towards becoming one of WNY’s leading lawn care specialists can mostly be attributed to the large number of referrals we receive from our current customers. Starting in 2015 we are taking it a step further and inviting anyone that wants to earn some extra money to refer clients to us. 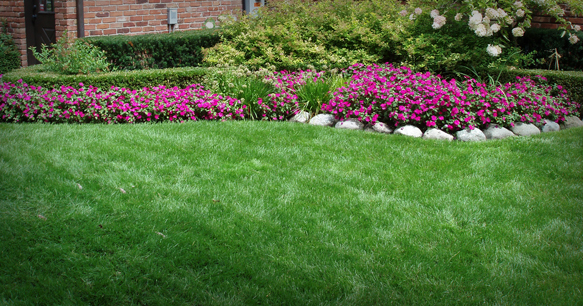 Our greenhouse and nursery program helps those businesses better tend to the needs of their own clients by making Verde’s lawn care services available to them at a discount – and in return receive compensation for the referral. 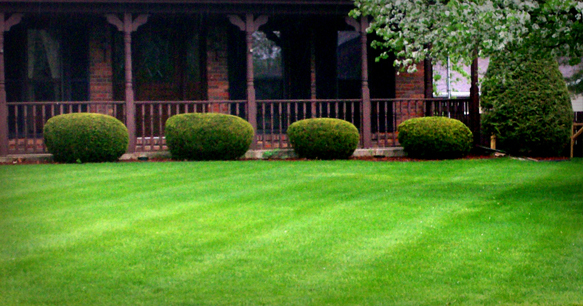 Our Realtor program is designed to provide WNY Realtors with a way to more personally service their clientele by referring Verde lawns to maintain their client’s new home or even better stage a home for a seller. 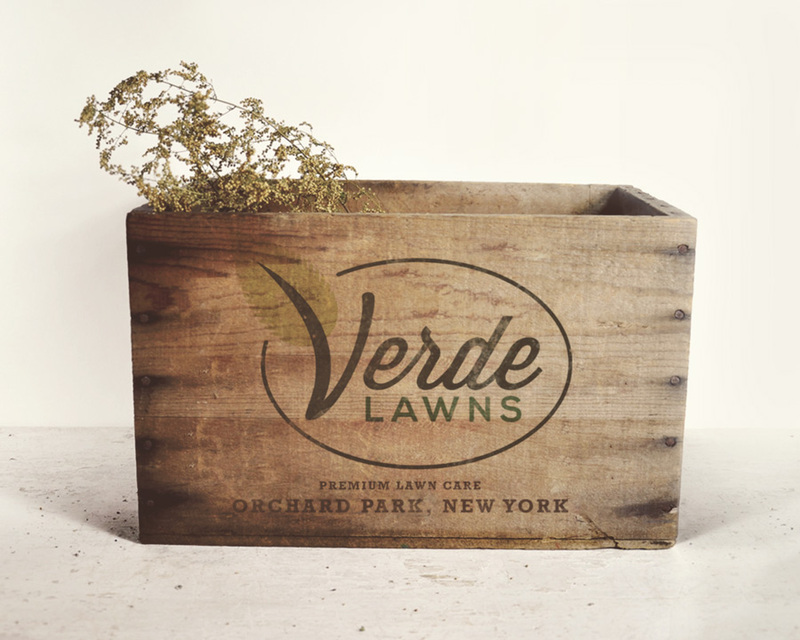 Thank you for applying to work at Verde Lawns. We will review your application and get in touch if approved. Thank you for your submission. Before we can respond, please check your email and verify that we have the correct address. Your estimate request has been received. We'll be in touch shortly! 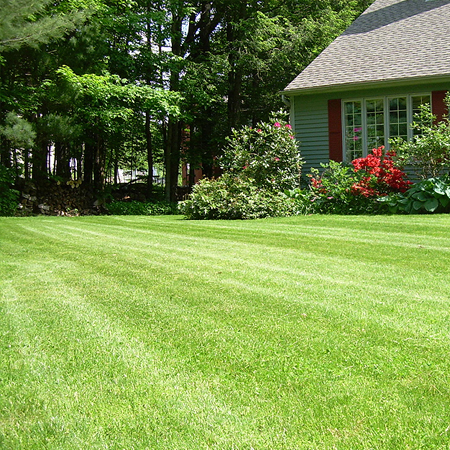 Get a Lawn Mowing Estimate today! 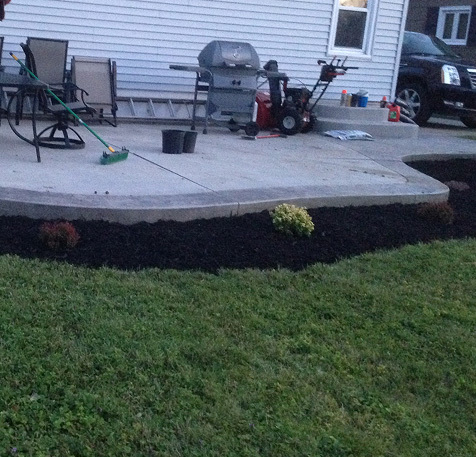 It started out as a summer job in between his college semesters. 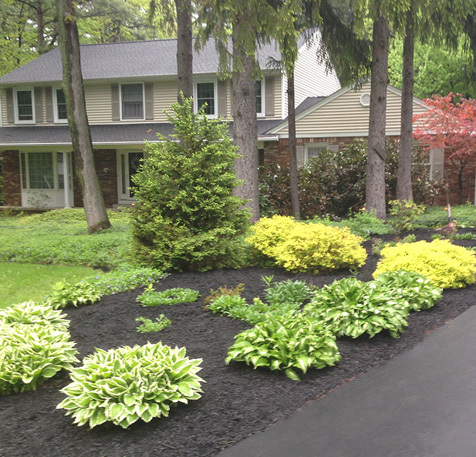 Each season Glen Smith (Owner) worked harder, met new people and watched his business grow. 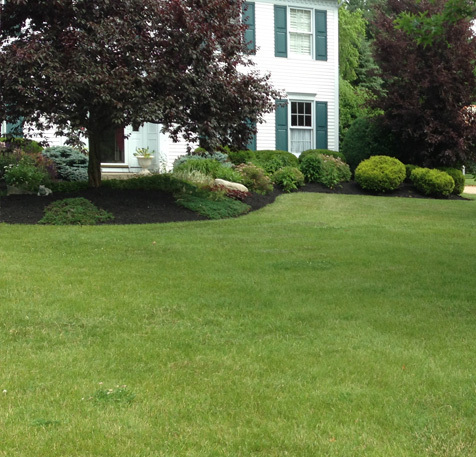 Eventually it grew into Verde Lawns, one of Western New York’s top lawn care specialists. 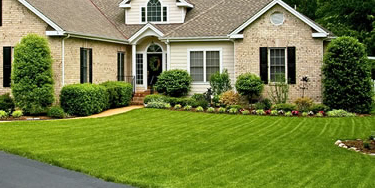 Thanks to many customer referrals, hard work, and a reputation for honesty, Verde Lawns is still growing today. Click here to get an estimate and be part of the story. The goal has not changed since day one. 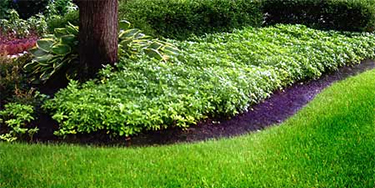 Verde Lawns strives to offer top quality lawn care at an affordable rate. Following the model set forth by many successful American businesses, the priority is to always be fair and provide genuine hard work for each and every one of our clients, no matter how small. Q: Do you offer discounts for seniors or vets? Q: Do you offer services to businesses? 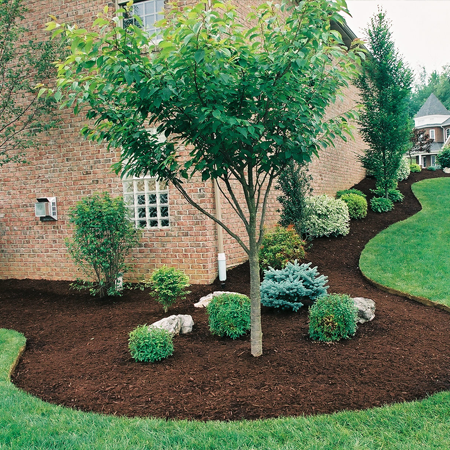 A: We do handle business lawn care. Please fill out our form to get an estimate below. 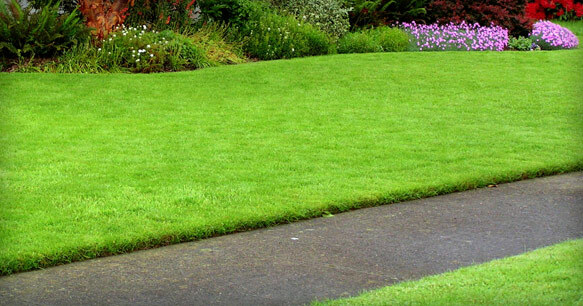 Q: Do you do more than just mow lawns? A: Yes, here's a list of available services. 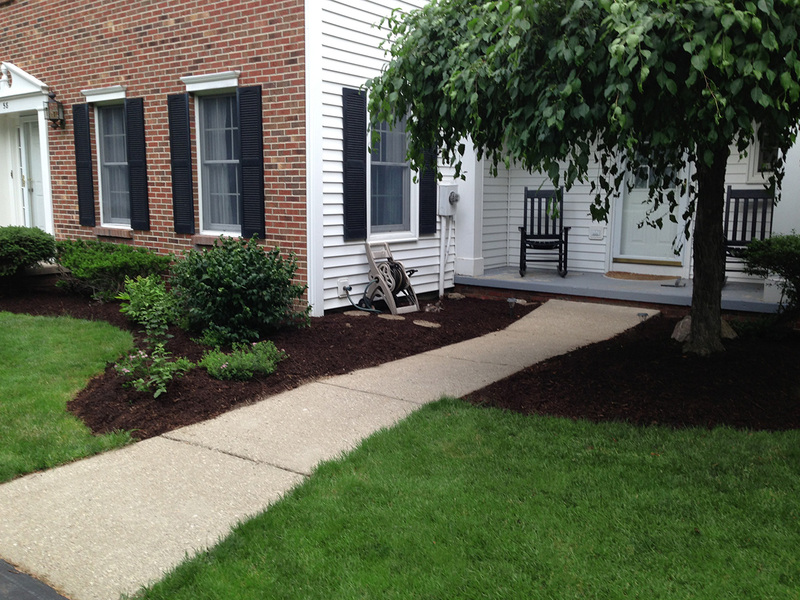 We mow weekly and our service includes full yard mowing, edge trimming and clean up. 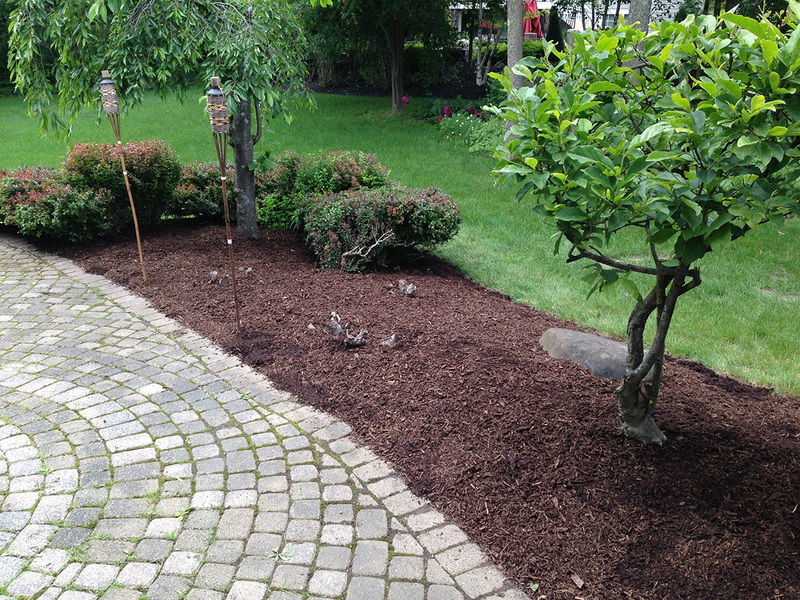 Our cost is typically $25-$40/cut or roughly $750-$1200 for whole season. 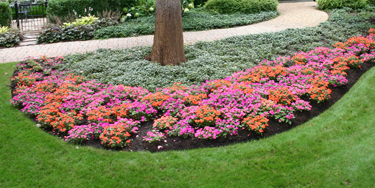 We offer lawn care services that include full yard mowing, edge trimming and clean up. Our cost is typically $25-$45/cut or roughly $600-$1,000 for a standard 26 cut season. 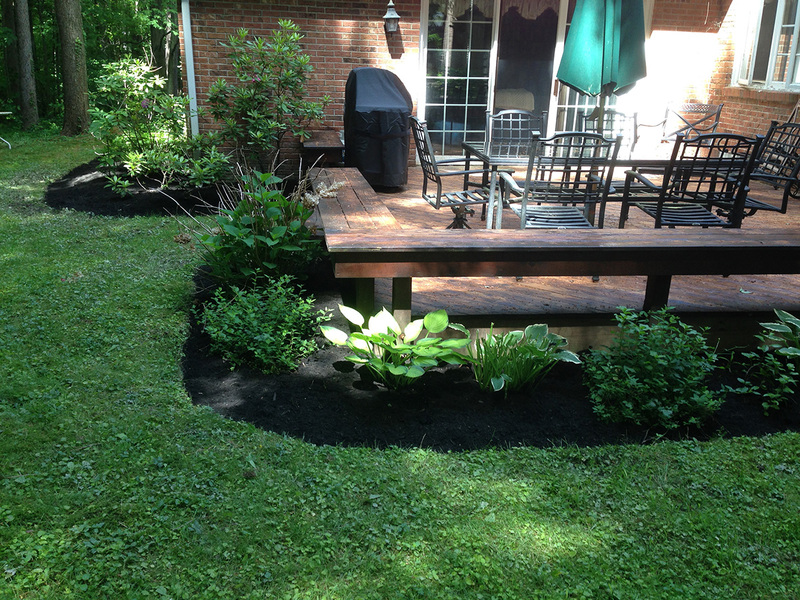 Take it easy this summer and let us take care of your lawn this season. 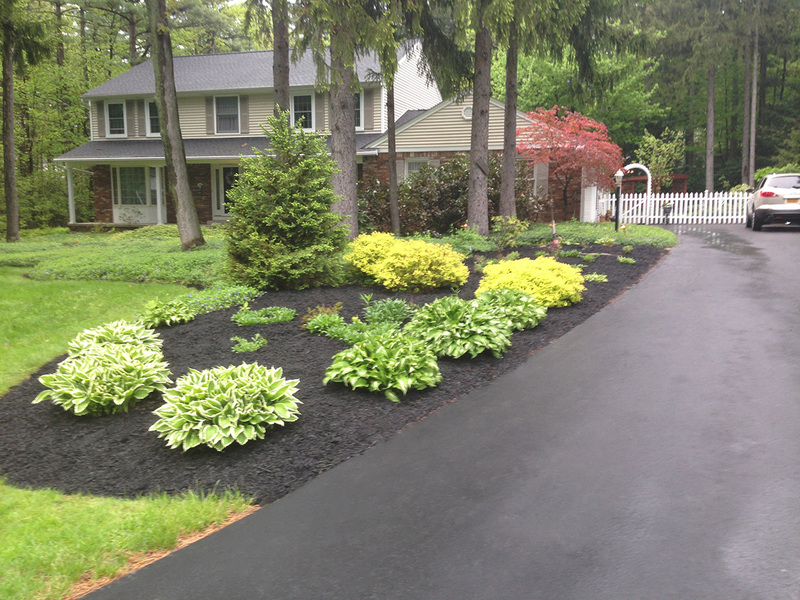 Spring Clean-up can take place between March 1st and June 30th. 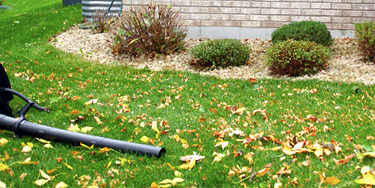 Fall clean up can take place between October 1st and November 30th. 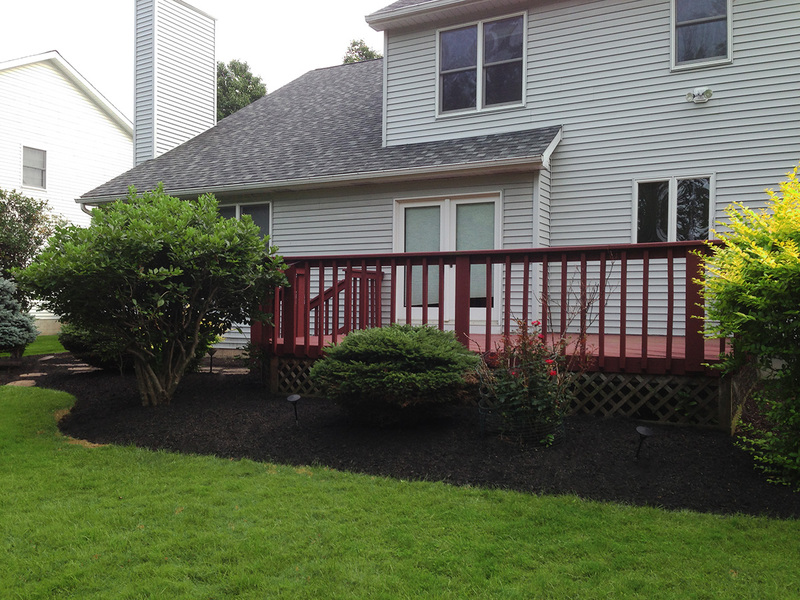 We will clean the lawn, garden, driveway, and other yard areas. 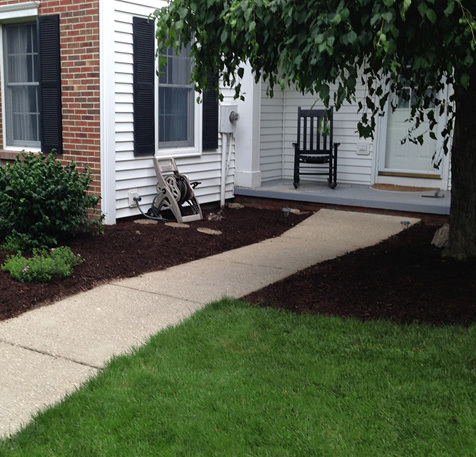 This cleaning includes removal of leaves, sticks, and other debris that may have built up. 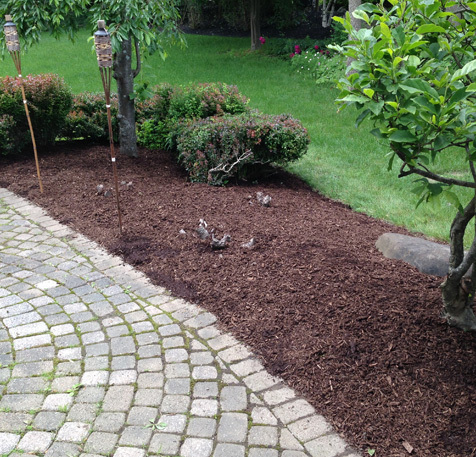 For spring clean-up, this is the time to replace mulch, weed and edge the beds. In the fall, weekly leaf removal service is offered. 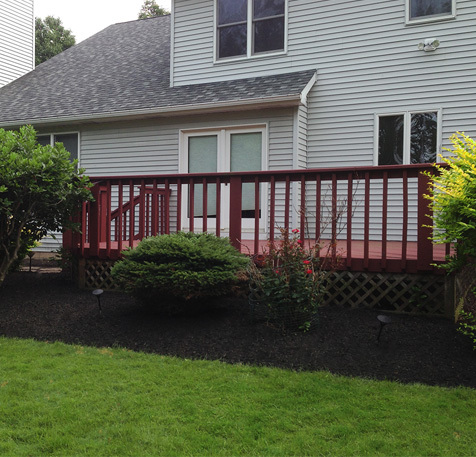 For winter prep, we can keep your plants protected from snow, wind and animals. 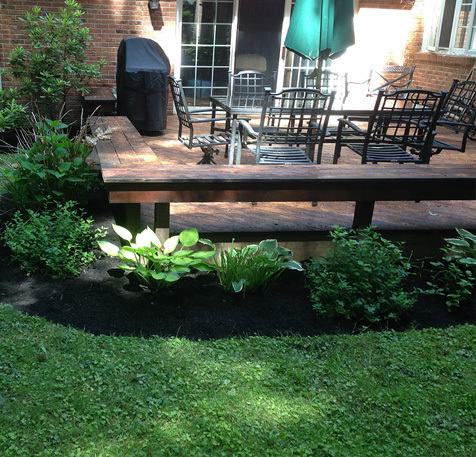 We offer weeding services on a weekly or monthly schedule. 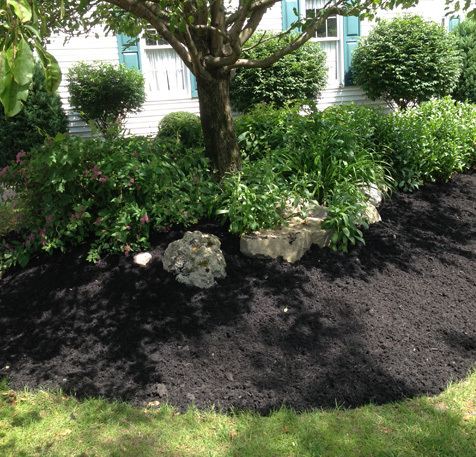 Bed Maintenance is required to ensure that your bed looks as good as it does the day it was installed. 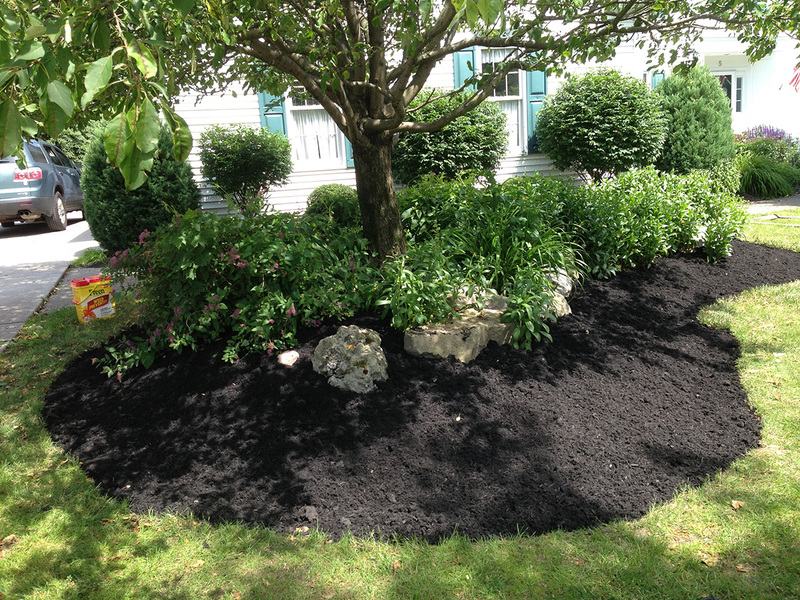 We can meet with you to discuss updating or amending the bed and making it look as clean as possible. Business Owner? Landlord? Property Owner? 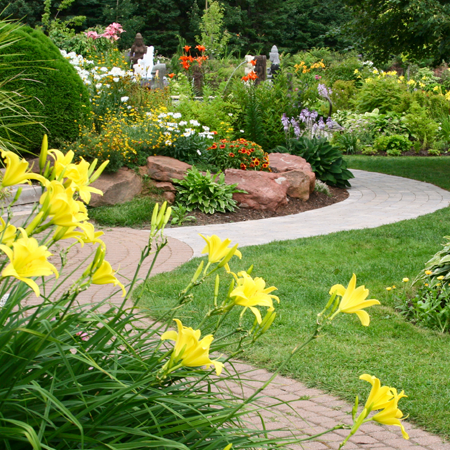 Verde Lawns will provide you with a beautiful property week after week. 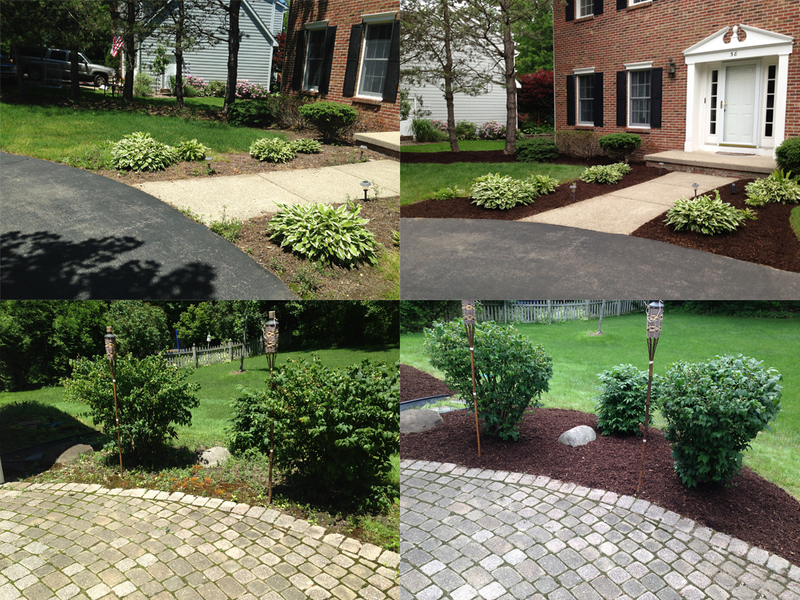 A small selection of mulching and landscaping transformations that we've completed. 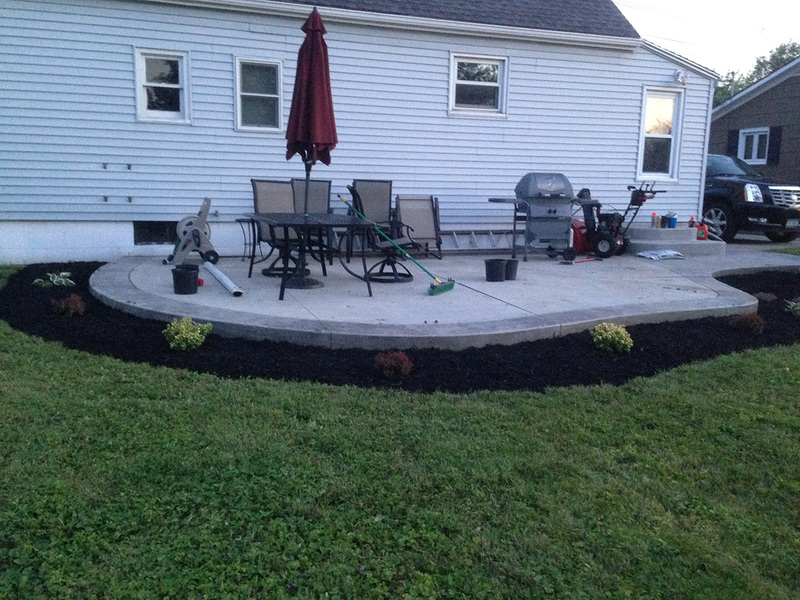 © 2019 by Verde Lawns, LLC. All rights reserved.